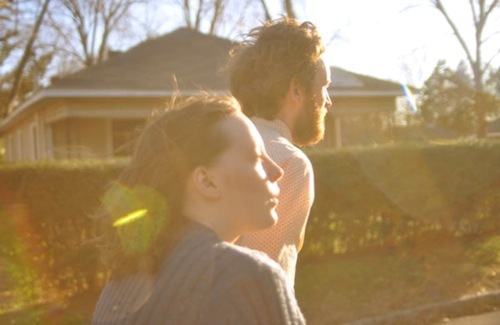 North Carolinian duo Sylvan Esso is the new project from Amelia Meath of Mountain Man and Nick Sanborn of Megafaun. Together they make addictive tunes packed full of crisscrossed harmonies, dramatic bass drops and perfectly layered vocals. Check out their recent HypeMachine number 1, and current single, “Coffee”!